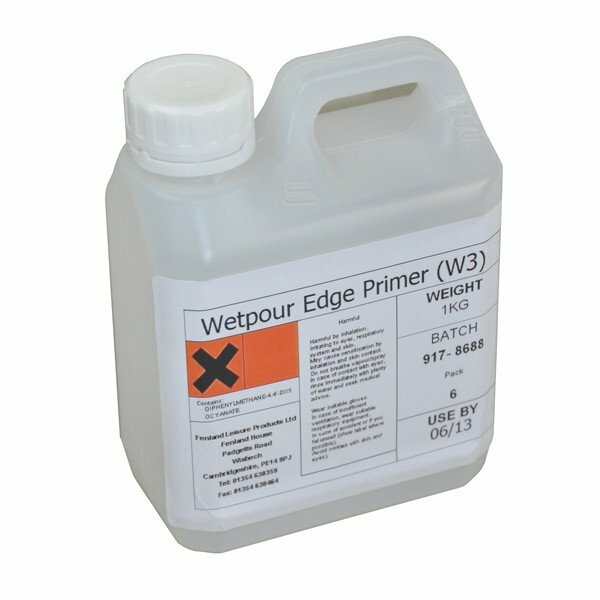 Wetpour primer is suitable for priming existing wetpour edges. 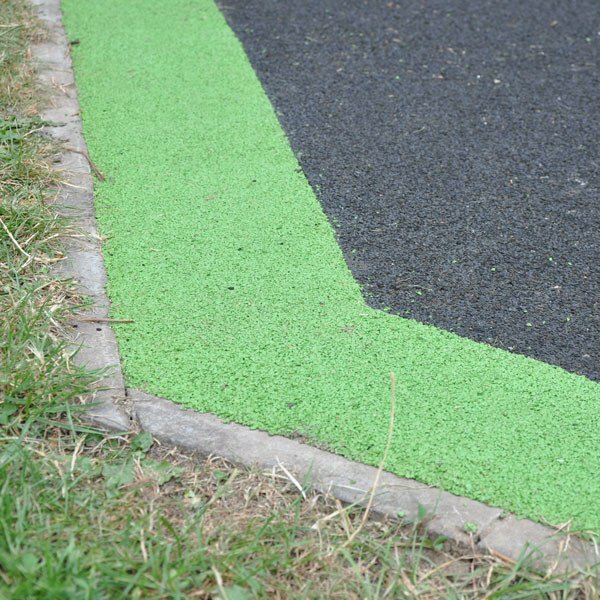 We recommend all surface edges are cleanly cut and coated with primer before any wetpour or mulch patch is applied. Our primer is supplied in 500ml bottles with an easy to use oil can type nozzle.